The Best Twitch Streamers: 10 Funniest (Updated!) | Nerd Much? 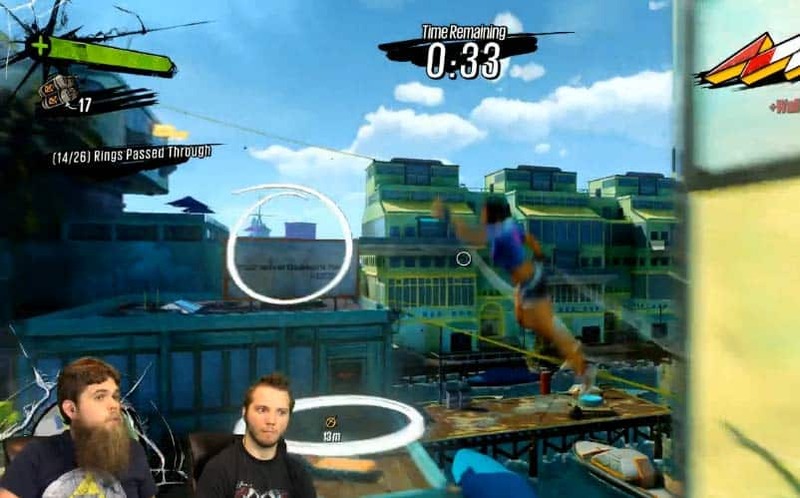 Twitch is absolutely overloaded with streamers and watchers. 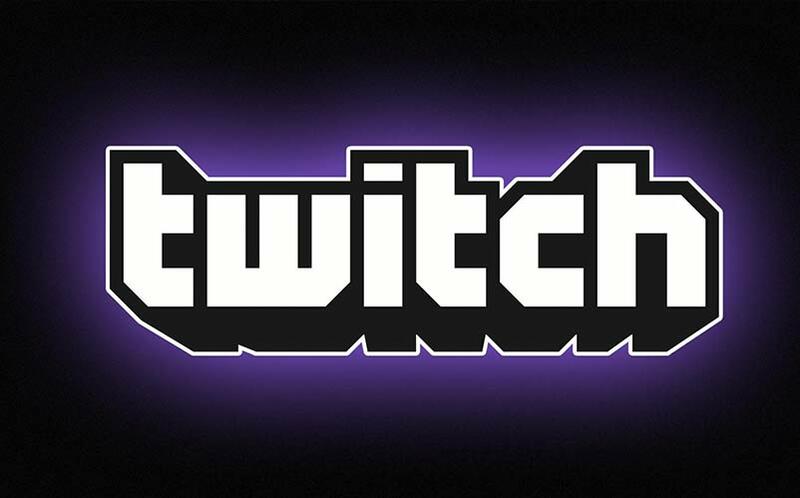 The latest numbers released show that over 1.5 million people broadcast on Twitch EACH MONTH, with over 100 million viewers, again, EACH MONTH. The numbers are ridiculous — in a good way, of course. So with a million streamers on Twitch, it can be tough to stand out from the pack, and you obviously can’t watch all million streamers. 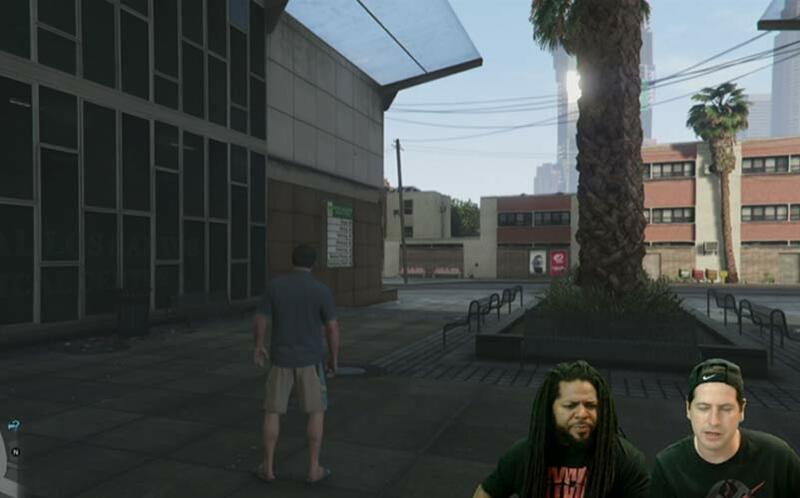 Bikeman’s Twitch streams are truly hilarious, mostly due to the many voices that he uses to entertain his viewers as he plays. For example, while creating an Ian McKellen class using Black Desert‘s amazing character creator, he brings the laugh with an impromptu Calvin Klein ad starring Ian McKellen in boxer shorts. 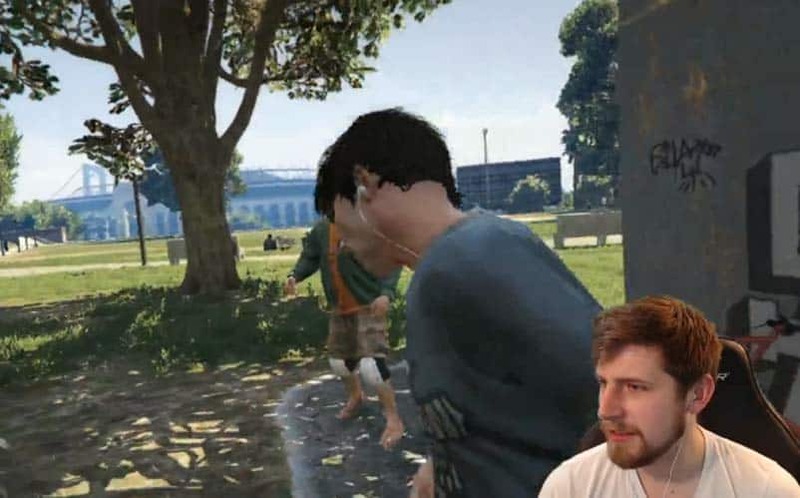 WSHand is a funny Twitch streamer who also uses sound effects live in his streams. He’s a natural on camera, and he is great for a few laughs. He also has other streamers as guests on his “Beyond the Broadcast” Gaming Talk Show stream, so it’s not just always him. In the video above, WSHand breaks out into a soulful rendition of Aladdin’s “A Whole New World.” He’s a little off-key, but it’s all good. 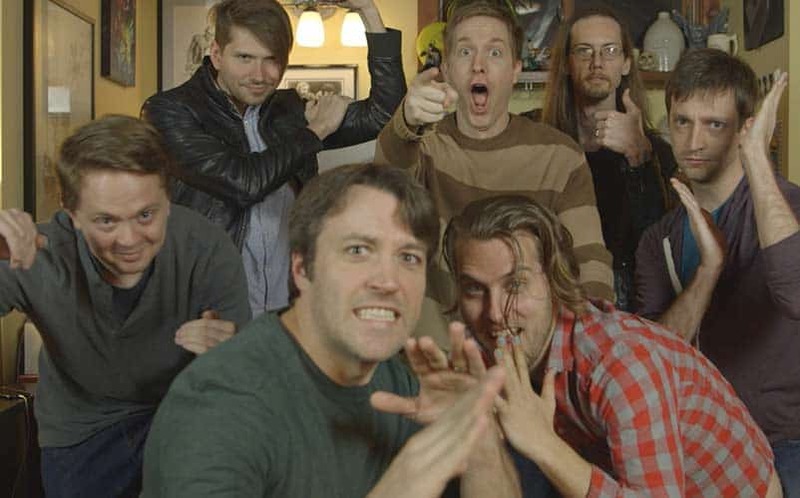 Unless you live in a cave, you might’ve heard that Gametrailers is no more, and the team now has their own thing going on called Easy Allies. We are 100% behind their new venture, and the content they’ve been making since their departure from GT is even better. Why? They don’t have anyone to answer to but themselves. It creates an environment where cool things can happen, and the team gets to do more of the stuff they want instead of the eye-roll inducing stuff they have to do. Their weekly podcasts (there are now two) are both weekly must-listens, and their streams (especially their group stream) is always a riot. If you’re looking for a place where there are no judgments, where no one will tell you “you shouldn’t play that game”, and there are positive vibes, Easy Allies is the best there is. Pretty much everyone knows who Colin and Greg are, because they’re former IGN personalities, and, well, everyone used to love IGN. They left IGN months ago to start KindaFunnyGames, which has a daily gaming talk show as well as let’s plays with both Colin and Greg. The daily talk show is their bread and butter, and they literally don’t give two shits about what comes out of their mouths, which makes their daily show hilarious. They definitely deserve your eyes, as they’re providing gamers with a daily video game talk show unlike anything else. You’ll surely get a laugh from not only their daily banter, but also from Colin’s reactions to Portillo the Wiener dog’s mouth noises. I think Overbored gaming’s hilarity mostly stems from Dagwood, the king of bearded gamers (seriously, we’re not worthy). His buddy, Brawli, is also funny though. Their playthrough of Game of Thrones had me dying, as they provide color commentary worthy of the watch. SilentSentry plays a lot of DayZ and some H1z1 and The Culling, and he just started streaming Ark: Survival Evolved. 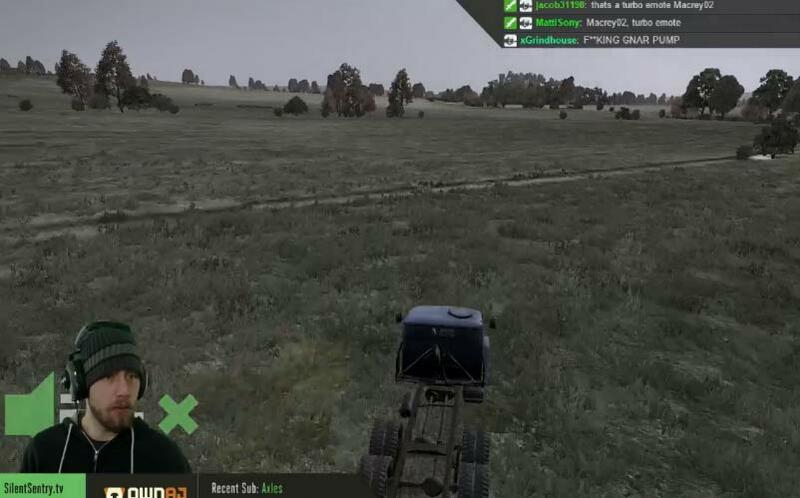 His DayZ streams are always hilarious, as he creates the best interactions with other players that I’ve seen on Twitch. He’s personable, interacts with his audience, and makes his gameplay exciting. He streams Tuesday – Friday from 10am-5pm EST, and Saturdays and Sundays from 6pm-1am EST. Dressing up as a wizard and dancing to dubstep? Sorry not sorry, that is downright hilarious. The guys of the Sour Kool Aid Show do a lot of ridiculous stuff on SourKoolaidShow’s channel, and every Wednesday night they have a Dungeons & Dragons 5th Edition Campaign and allow their audience (whom they refer to as Kooligans) to participate. The Sour Kool Aid Show is hosted by comedian Dan Paul, and he’s even funnier to listen to while he’s commentating on others’ gameplay. 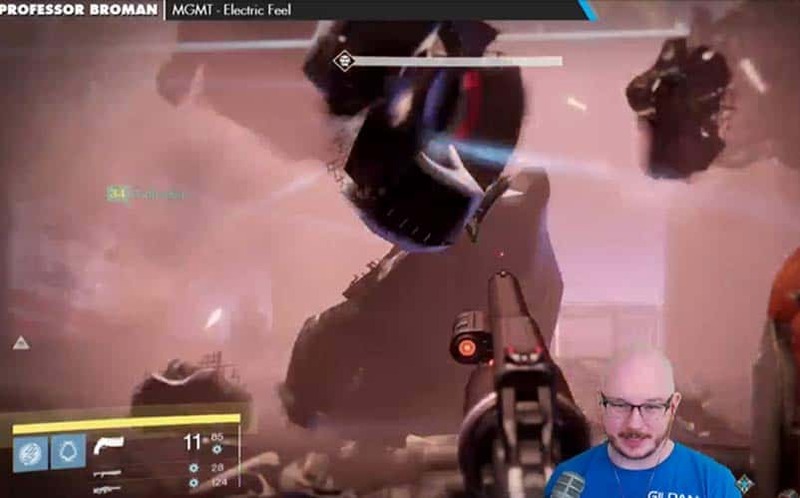 Professor Broman is a bald dude that mostly plays just Destiny right now, although he does have some Bloodborne streams as well. If you’re a Destiny fan though, Professor Broman brings the funny during his raids. He’s also personable and connects with his audience, and he’s just genuinely a funny dude. GlydeTV (Timmy) is a genuine dude, who truly shows his appreciation for his fans with every stream. What’s great about Glyde is that he plays EVERYTHING, and doesn’t limit himself to one game. 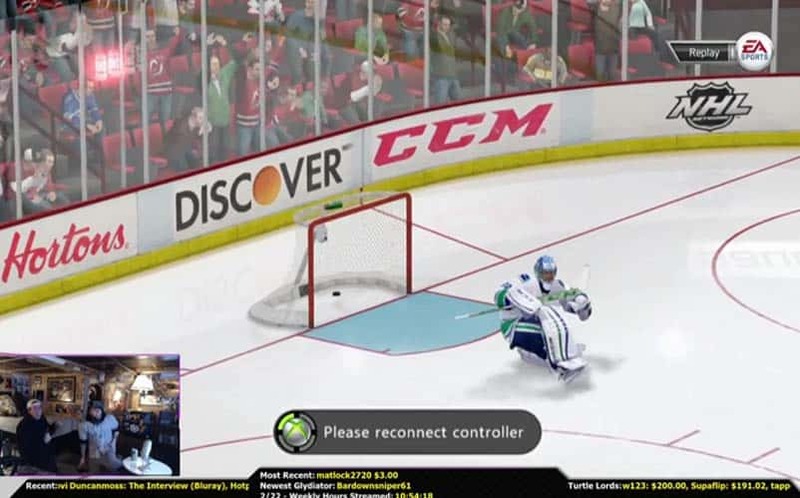 He has everything from DayZ to Hearthstone to Call of Duty: Advanced Warfare to NHL 15. Seriously, he doesn’t limit his viewers to one game or one genre, which is a breath of fresh air on Twitch, being that many streamers limit what games they stream to two or three games. Most importantly for this list, though, is that GlydeTV is one of the funniest Twitch streamers out there. 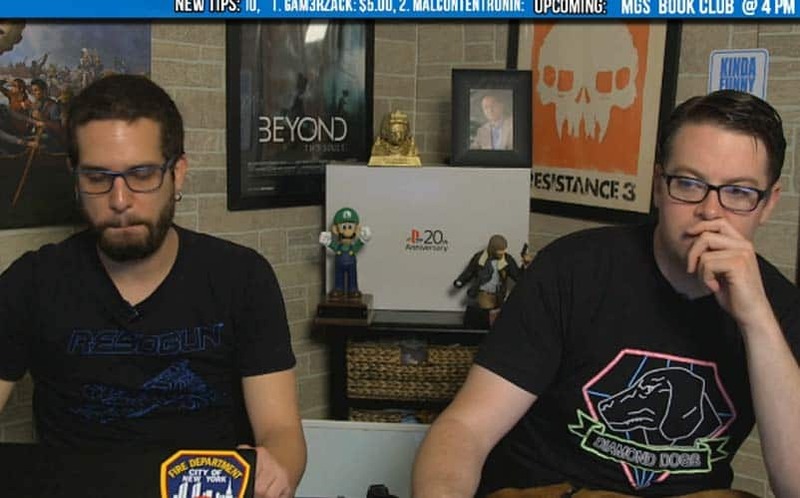 I actually just came across TheAttack crew for the first time last week, and I have to say, they really give Colin & Greg a run for their money. I think TheAttack is quickly becoming the funniest channel on Twitch, at least in my book. Host Alex Corea pretty much makes the show what it is. 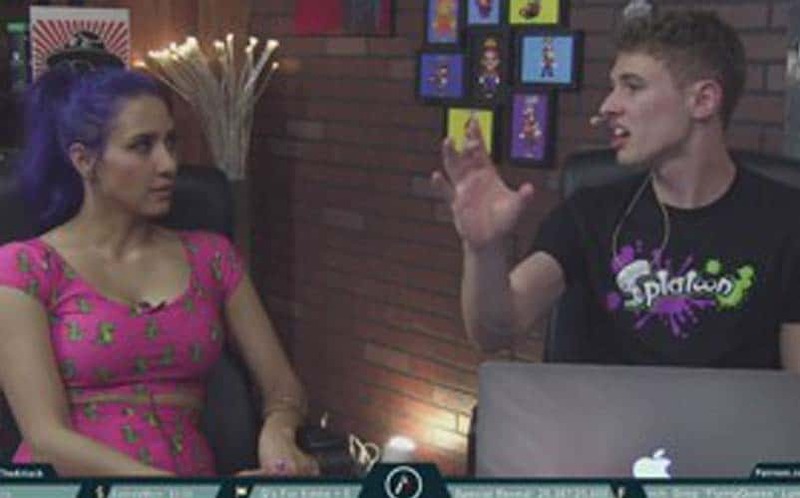 They have a live gaming talk show three times per week (Monday, Wednesday, Fridays) and not only do they discuss the latest gaming news, but also delve into some tech news, and most importantly, do it all in a way that gets viewers laughing. Yesterday, Alex went on a rant about Fallout 4 preorders that was both poignant and funny.